Holy smokes, guys. 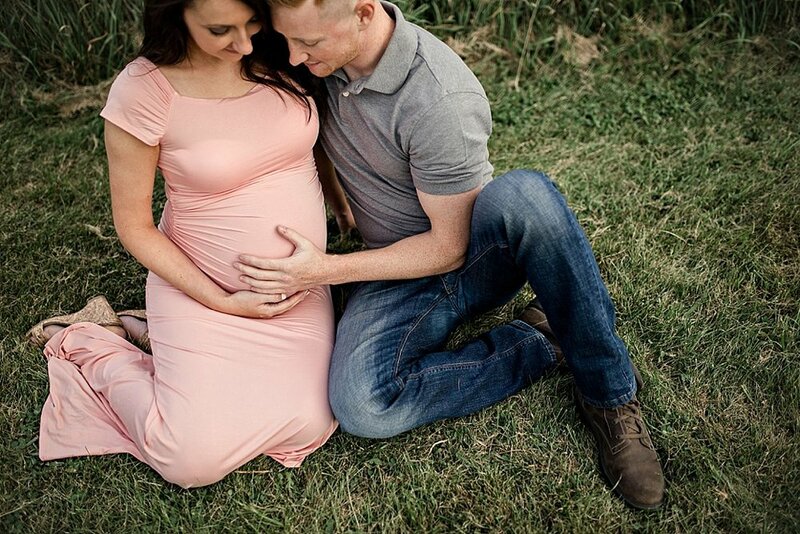 I just can't get enough of this little family. I've known daddy since he was.... oh, I don't know, maybe 7??? His sister and I have been lifelong girlfriends, so he's kinda been like a brother growing up. And here he is, adulting with a gorgeous wife, expecting their baby girl and their insanely charming little guy. Man I could eat him up. Love, love love. 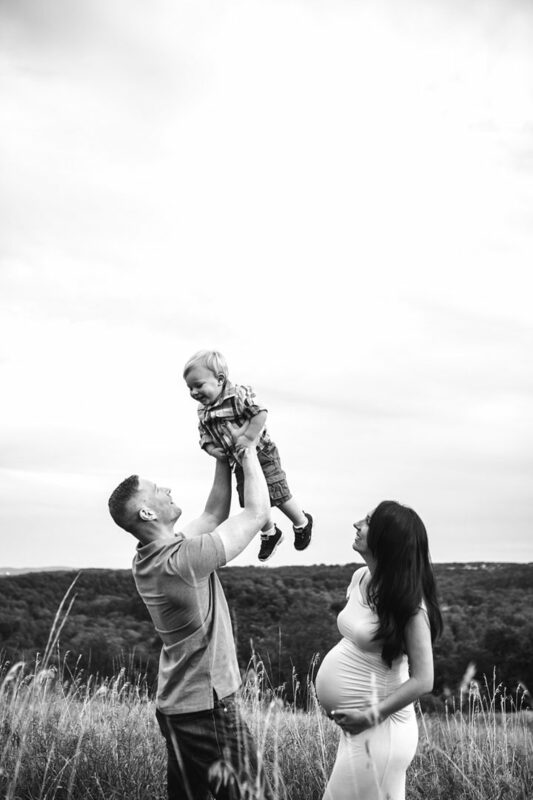 Enjoy these sneaks from this maternity session! ! Can't wait to share the rest. Contact me here to set up your session!